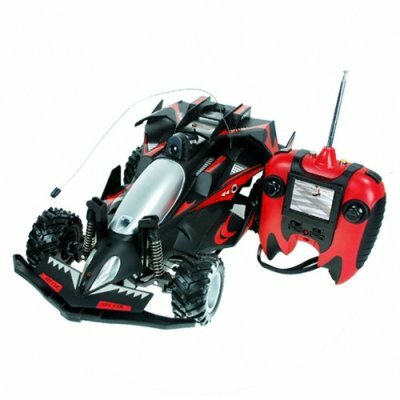 Successfully Added Deluxe RC Sportscar with Video Camera - 110V to your Shopping Cart. This premium featured RC sports car with video is being offered to you at our usual low wholesale price. Source this item for your online store and offer your customers a truly unique RC toy that they cannot find anyplace else. As always, you can order a single sample or stock quantity with our famous no M.O.Q. (no minimum order quantity) policy.